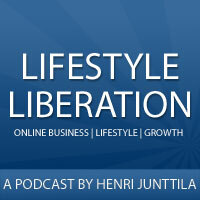 Below you'll find all the episode of the Lifestyle Liberation Podcast. To access each episode, click on the headline. And to go farther back in time, scroll to the bottom and click on the 'Next Page' button. 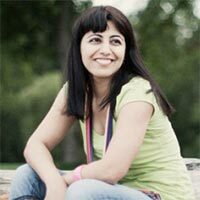 Today I’m chatting with Tia Singh (a.k.a Tia Sparkles) from YourLifeYourWay.net. Tia is a coach, but not your regular life coach. You’ll see what I mean when you listen to the interview. 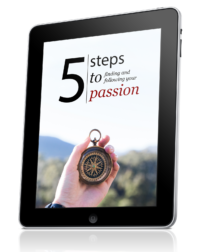 In this episode, you’ll discover how Tia went from a corporate existence to following her passion. You’ll also discover how she overcomes her fears, and how she keeps moving toward her dreams. So buckle up your virtual seatbelt, grab a cup of hot tea, and prepare for a heart-warming conversation. In this episode I’m chatting with Andreas from London Cyclist. Andreas used to work at a boring market research job, but he doesn’t anymore. He runs an online business, and he’s traveling the world. It sounds too good to be true, and impossible, but in this interview we break down how he did it. And above all, how he stumbled onto his niche, and started earning money without being an all-knowing expert. It’s a perfect example of the fact that you don’t have to know everything, you just have to start. It’s not going to be easy, but it can be done.